Patsy was born in Sumter, South Carolina to Thomas Edgar Player and Mary Fincher Player. On the day she was born, her daddy wrote in his journal, "cut ditch banks, baby born." She grew up working hard with her seven brothers and sisters on the family farm. The chore that they all liked least, but the one they most fondly remember is cropping tobacco. She graduated from Roy Hudgens Academy in Lynchburg, South Carolina. She was always involved in sports and her favorite was basketball at which she excelled. After high school, she attended Brigham Young University. She earned her teaching degree and started teaching kindergarten at Franklin Elementary in Provo in 1977. Patsy met Kim Barlow while he was attending Brigham Young University and they were married on August 17, 1979 in the Manti Temple. To that marriage, they had two children, Ryan Michael, and Emily. They are also blessed to have a grandson, Vaughn Ritter, who is like a son to Patsy and Kim. In 1980, they moved to Santaquin, Utah. Patsy continued teaching at Franklin Elementary until Ryan was born in 1983. She then took a period of time away from teaching until Emily was old enough to go to school. Patsy started teaching kindergarten at Goshen Elementary and taught there until she retired in 2014. Patsy enjoyed and loved life. She loved teaching kindergarten and the association she had with those she worked with and taught. She was always involved in sports. Up until last year, she was on city league volleyball and softball teams. 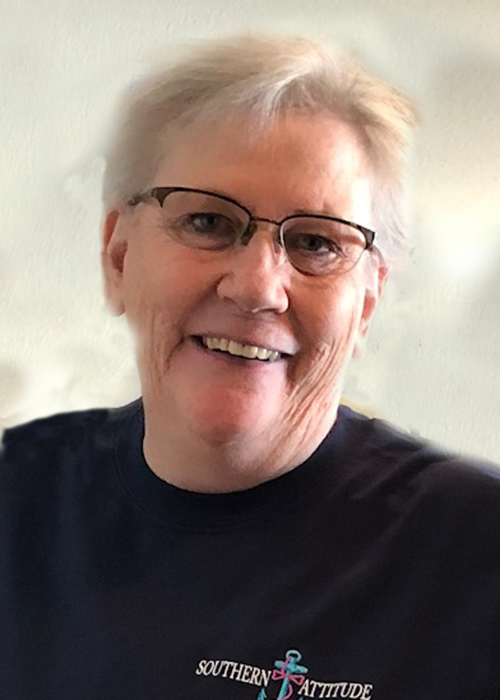 Her favorite was playing on the Utah Baby Boomers softball team that competed in the Senior Olympic Games in St.George for the past several years. They usually fared well playing against teams from all over the United States and Canada. Patsy loved scrabble and the association she had with so many playing on-line scrabble. Patsy and her siblings have remained close. She and I both looked forward to, and thoroughly enjoyed the family get-togethers in South Carolina. Patsy loves the Gospel of Jesus Christ and loves the Savior. She served faithfully in many church callings: Primary presidencies, Young Women presidencies, and was twice called to serve as Relief Society president. She developed many eternal friendships through her service in the gospel. Patsy was a very Christlike person and loved by everyone who knew her. Her grandson, Vaughn, put it best when he said goodbye to Patsy. While she was giving him a hug, Vaughn said, "it's just not going to be the same without you." Patsy is survived by her husband, Kim, her two children, Ryan and Emily, and her grandson, Vaughn. She is also survived by her siblings, Linda Dashner, Elizabeth Hannig (Gary), Thomas E. Player (Meg), Kenneth Player, (Nancy), Wesley Player (Kendra), Evelyn Brogdon (Jeff), and Kent Player (Nancy) and numerous nieces, nephews and other relatives. In addition to her parents, she was preceded in death by one niece, Stefanie Player, and three nephews, Scott Player, David Player, and Player Brogdon. 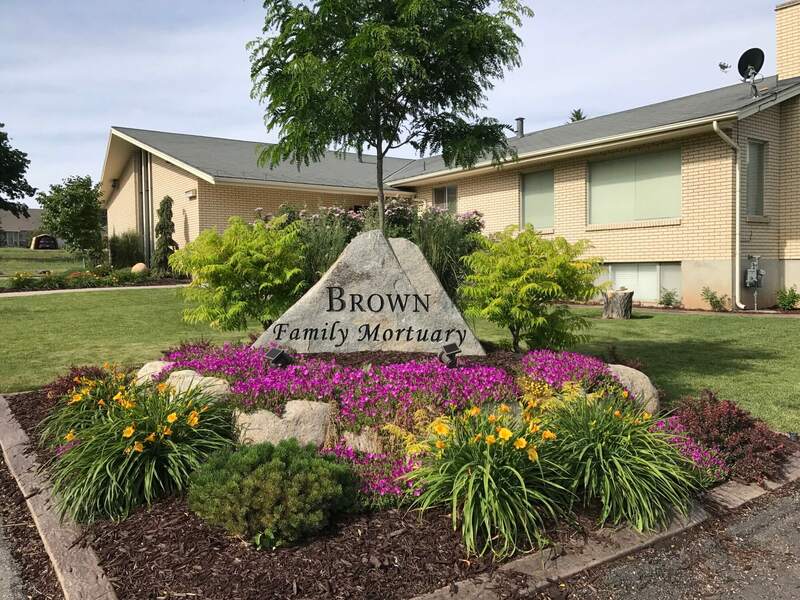 Funeral services will be held Saturday, February 9, 2019 at 11:00 am at the Santaquin Stake Center, 45 South 500 West. Viewings will be held at the church on Friday from 6:00 to 8:00 pm and again on Saturday from 9:30 to 10:45 am. Interment, Santaquin City Cemetery.